Capital Punishment in Early America to Modern Times. According to Nobel Prize winner Albert Camus, 'Capital Punishment is the most premeditated of murders' (From Reflections on the Guillotine, 1957). 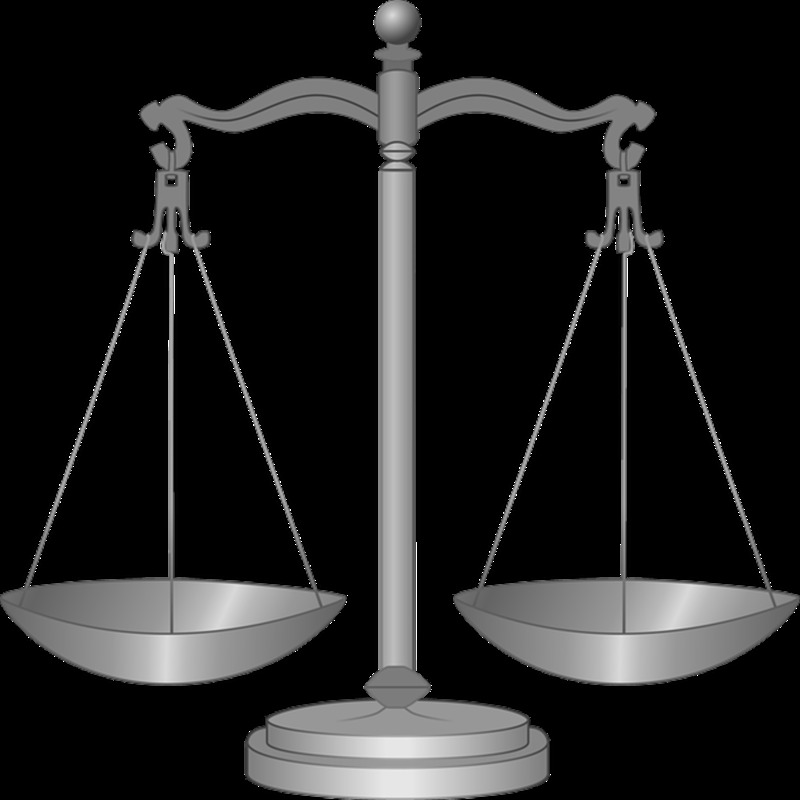 Many people both in the US and around the world have debated for and against this idea of the effectiveness of Capital Punishment. In the United States, capital punishment has been a form of justice since the country's beginnings. It was used as a form of punishment in the early stages of the nation's development, in the colonies that predated unified states and into many of the new territories as America expanded its domain. 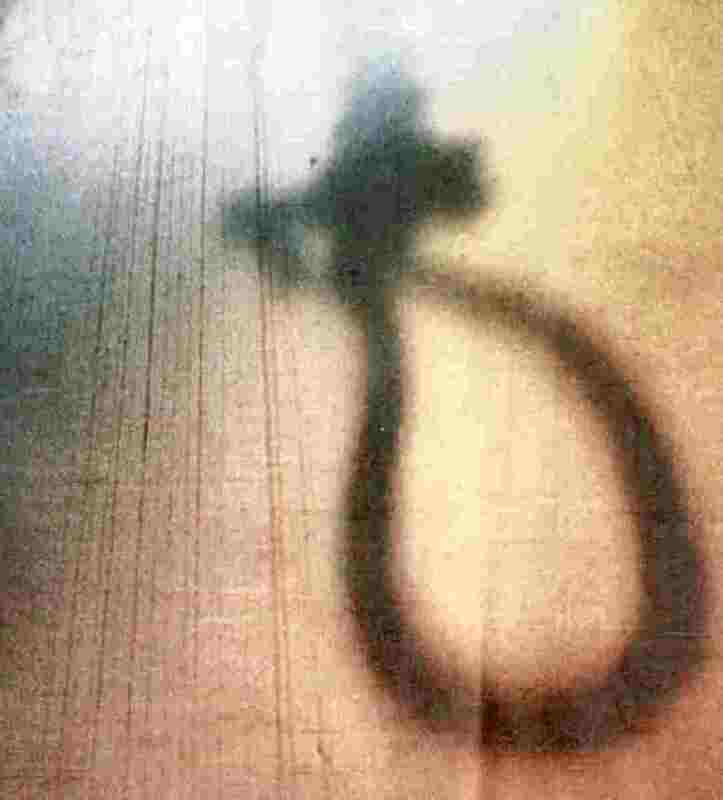 During these times, when the government was still in its early stages of development and the law was more difficult to enforce, many believed that the death penalty was a fair and effective way of not only punishing individuals for certain crimes, but the executions also served as warnings to deter potential future criminals from committing similar acts. 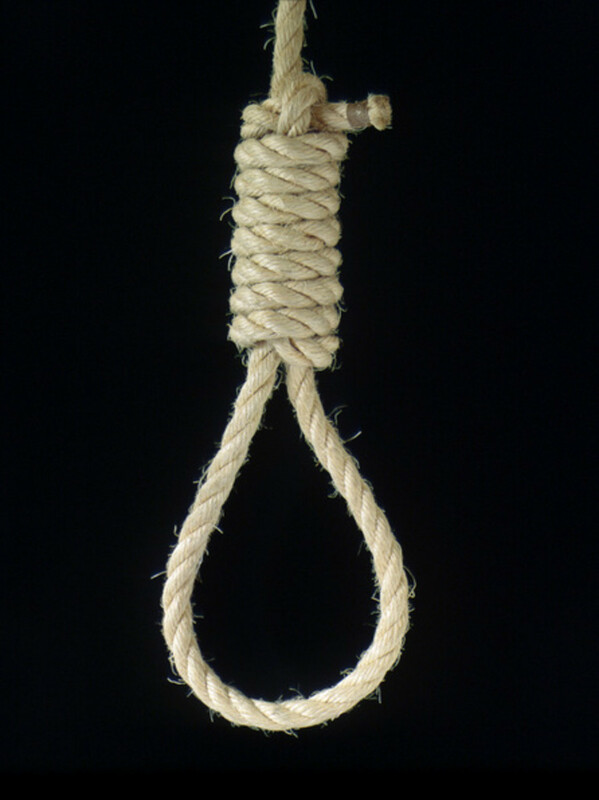 In American society today, however, there has been heated debate as to whether or not the death penalty is still effective or necessary in the modern world. Some states have banned the practice altogether, while others have been attempting to make capital punishment the standard punishment for a wider range of offenses. We need to get rid of it - no country should have the right to take another life. Advocates of the practice argue that the threat of potential execution deters criminals from committing crimes as much today as it did in the country's beginnings. Its usefulness can most often and efficiently be seen throughout the process of criminal trials; when defendants are threatened with the prospect of execution, prosecutors are more likely to be able to bargain with the suspected criminal for more information, such as the names of other perpetrators involved in the crime, in exchange for a waiver of the death penalty as a punishment. This practice is most commonly known as a plea bargain, and it is usually regarded as being a fair and effective way to obtain information. 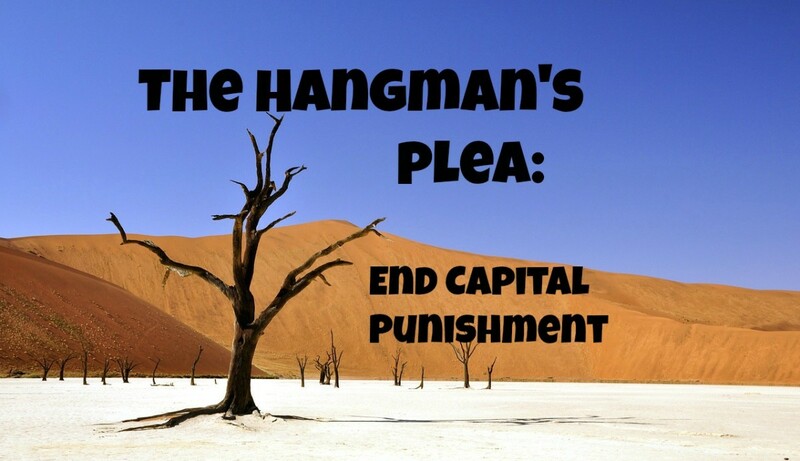 Proponents of capital punishment also note that the practice will help to lower crime rates and ensure the safety of the general public, since it would be guaranteed that these criminals would not offend again. In the US, public opinion seems to reflect that the American people are not content to let convicted fellons receive food, shelter, and other amenities while in prison. This is more prevalent in cases where the crime committed is especially heinous, such as those committed by Charles Manson. Many people believe that criminals should not be supported by the taxpayers, and should not live relatively comfortable lives on government money; rather, that the criminals should be executed to save the government time and money. Many opponents of capital punishment debate whether or not a government has the ethical or logical right to take a human life. Many believe that this practice does not deter criminals from committing crimes, but it compromises the integrity of the government by allowing it the power to take human life. Currently, America still has on average five times as many murders per person in the population as does Great Britain, a country which does not use the death penalty as a form of punishment. Political analysts also argue that the death penalty is actually a form of 'cruel and unusual punishment,' and violates the 8th Amendment to the US Constitution, which prohibits just such actions. One of the most prevalent arguments against the death penalty is the idea that an innocent person may be wrongfully executed, and that this would be the greatest miscarriage of justice since there would be no way for the government to remedy the situation. There are many cases of people who were on death row who were later exonerated of their crimes due to DNA testing, new evidence, and witnesses or accomplices coming forward to set the record straight. Organizations like The Innocence Project work tirelessly to help free people who are on death row for crimes they did not commit. Another compelling argument is the idea that all forms of government execution are very painful. The electric chair is one of the more gruesome execution methods, since the practice consists of sending electricity into a person's body until they die, which could take mere seconds or agonizing minutes. It has been known throughout history to malfunction on occasion, and leave the prisoner in a half-dead state of agony. Lethal injection, which is usually considered the most humane method of execution, is a series of shots into a person's bloodstream that initially paralyze then euthanize the sentenced individual. The first injection renders the convict unconscious, the second paralyzes the nervous system, and the third is an injection of potassium chloride which stops the heart. 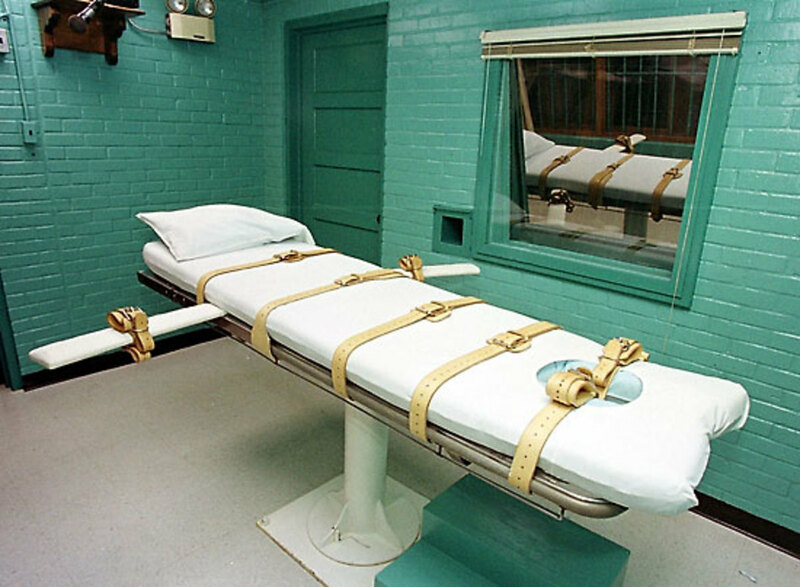 Many people argue that there can be no 'humane' method of execution, since all methods, including lethal injection, could inflict serious pain on the individual, particularly if done wrong. Globally, the U.S. is one of the only five industrialized nations to still use the death penalty as a criminal punishment, with an almost equal rate of executions as the other nations, Singapore, Taiwan, Japan and South Korea. Many other nations, particularly those in Europe, abolished the death penalty as a method of punishment as early as the mid-20th century. 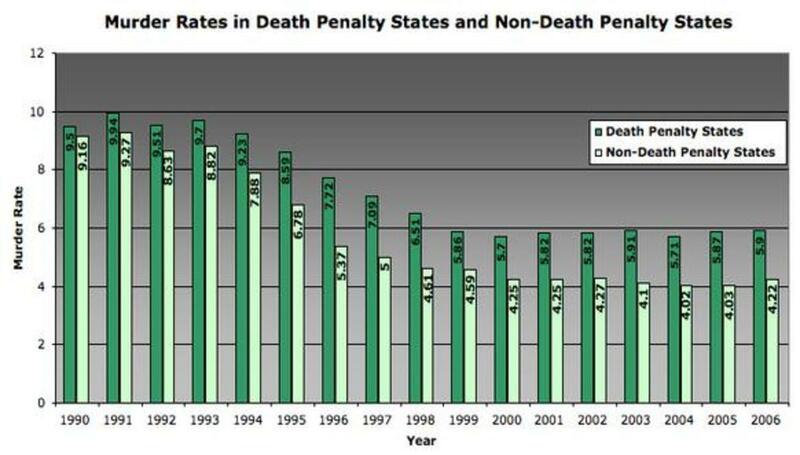 Capital punishment in the US is almost exclusively used in cases of murder. The utilization of this penalty varies from state to state, but as of 2010, 37 states still carry the death penalty for certain crimes. Although the most common method of execution is lethal injection; however, some states still use methods such as the electric chair, the most recent use of which took place in Virginia in 2009. The debate rages on, but currently the United States Government has expressed that it wishes to continue to allow states the right to decide on the various aspects of capital punishment, such as the method of execution and the degree of the crime. Many view this as inhumane, while others argue that it is a fair exchange of a life for a life. For more information, review your local or state policies on Capital Punishment or go to the Death Penalty Information Center. If you yourself would like to weigh in on the topic, contact your local representative in Congress. Your hub is fascinating (as are they all) for me, for two reasons. The first is this: for a long time Government granted itself power through the ability to say what "shall not be." Its ultimate ability to dole out death. "What shall not be," is not so different from "Whom shall not be." Thus, this meant that to maintain the means of power they must take control over its ends, i.e. presenting punishment in the form of death for the sustainment of life. If one acted against Governmental power, (deathly powers, which were seen as its life- its raison d'être) than one was essentially attempting to attack life itself, justifying corporal punishment. Secondly, and consequently, most modern governments dropped the old dogma of death-dealing as power (at least at the level of rhetoric), because it is not palatable for politics any longer (at least in certain societies). Hence, they replaced rhetorics of death with the giving(s) of life. Granting gifts against injury and harm, as they've always claimed to. I know this perspective is not popular, and wasn't mentioned in your hub, but because Government fears the repression of its own powers, a revolution of will over life, it seeks to grant powers to itself, powers that continue to control lives, through deeds of death. Therefore, and in conclusion (can it be?) the first argument, that of doling out death as a means of power-attainment, is ideologically dying; instead, Governments attempt to take equal spheres-of-power by taking control of life (and to me, this demarcation line is difficult to determine). The United States is a special case, because the rhetoric of sexual, and social repression, is summarily overturned, yet fine-tuned towards prisons, and the powers of order-protection- gift granting. Death lurks in the rhetoric of life. Well said sir, I couldn't agree more. Well done. You don't stop killing by killing. It's elementary. Great Hub on this issue, especially the way you address the innocent executed people. It's a horrible way of punishing people, even the guilty ones. One could argue about death penalty when you could safe many lives, but since evil is already done, it seems a useless method that more or less fits a primitive society. Voted up! I am on the conservative side and to me, there is nothing more conservative than valuing life and the pursuit of happiness for all. I do not advocate the death penalty, nor do I advocate abortion. I think that is pretty consistent with respecting life, otherwise people are just walking in line with what their political party tells them. I agree that the death penalty does not deter crimes because in my opinion, jail is a worse option than dying. The main problem with the penal system today is that it is a private enterprise and the job of a private enterprise is to make money, whereas the prime objective of a prison should be to rehabilitate those that can be rehabilitated or separate those who cannot be rehabilitated from society. The number of prisoners in this country (US) is alarming and should be number one statistic when trying to pinpoint our ills. The lower the crime rate in an area/region/country, the better the quality of life is, which should be our main goal. To say that the Death Penalty is not a deterrent is only an opinion. Certainly some will not murder, if they know they will pay the ultimate price. You can never count these. They don't come forward to be counted. Others, the insane ones, won't be deterred. Even when they are behind bars. A life sentence is not cheaper, unless one feels life is cheap. The murderer still commits murders behind bars. Correctional Officers are killed rather regularly by convicted murderers. Their lives are not forfeit to comfort your conscience. Certainly it is better to let ten guilty men go free, than it is to kill (not murder) a murderer, but when the evidence is overwhelming? It is better to erase a murderer, until we have the technology to reach into their brains or manipulate their DNA and heal them, rather than to allow one murderer the chance to murder one Correctional Officer - or even another prison inmate. The Death Penalty is not a crime deterrent, and with all the legal appeals necessary to get it done, it is very expensive and non productive. Even a life sentence is cheaper, and more effective. Criminals must not think of the consequences, they must think of the gain from the crime. I agree that the chance of an innocent person being put to death is something that needs protection. The circumstantial evidence used to convict people today has brought more than a few innocent people to be incarcerated or put ot death. The criminal justice system and prisons need to be reformed to be more effective. In California, the jails and prisons are overcrowded and the courts are forcing prisoners to be released early to reduce the over crowding. When you begin with a quote from Camus, I know that I am going to like your essay. I've written on this subject several times myself. We don't have to only change the law, we have to change people from revenge to compassion and mercy. It pains me to live in a country where so many people lack compassion. Thank you AE! Yes I figured that picture might have an effect on people - throughout the US history many minorities were held accountable for crimes they didn't commit - it's a very sad part in our history. I'm so glad you enjoyed it, and thank you for your feedback. 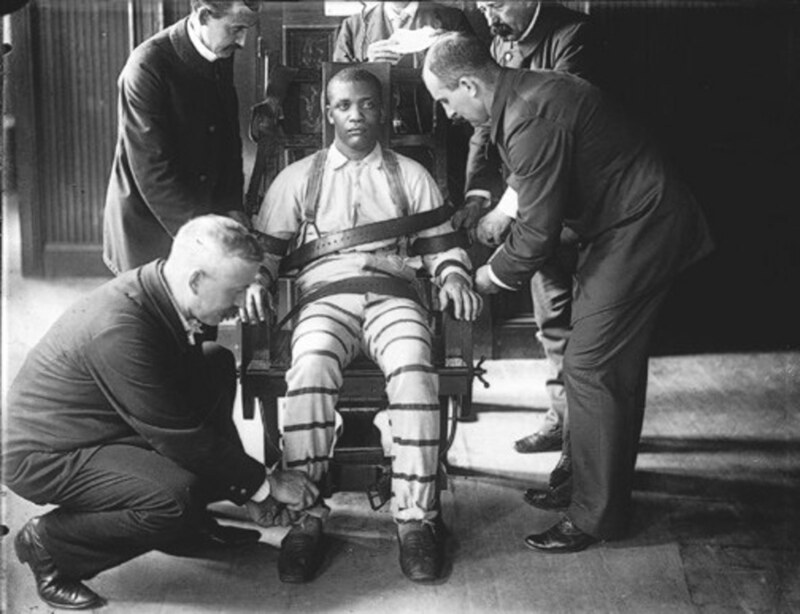 The first picture of the young black man being strapped in the electric chair by four white men made me angry. I do not believe in the death penalty. I believe it is murder in the first degree. I am fully aware that evil exists and men and women commit murder. I know there must be a way to get these people away from harming others. Mental illness is at the root of many acts. They are shutting down meatal institutions far and wide, instead of building more. I enjoyed reading your hub. Thank you for the follow. Happy to follow you.. I agree, the threat of the death penalty no longer appears to be a deterrent at all, and it's terrifying to think how many of those on death row might be innocent. 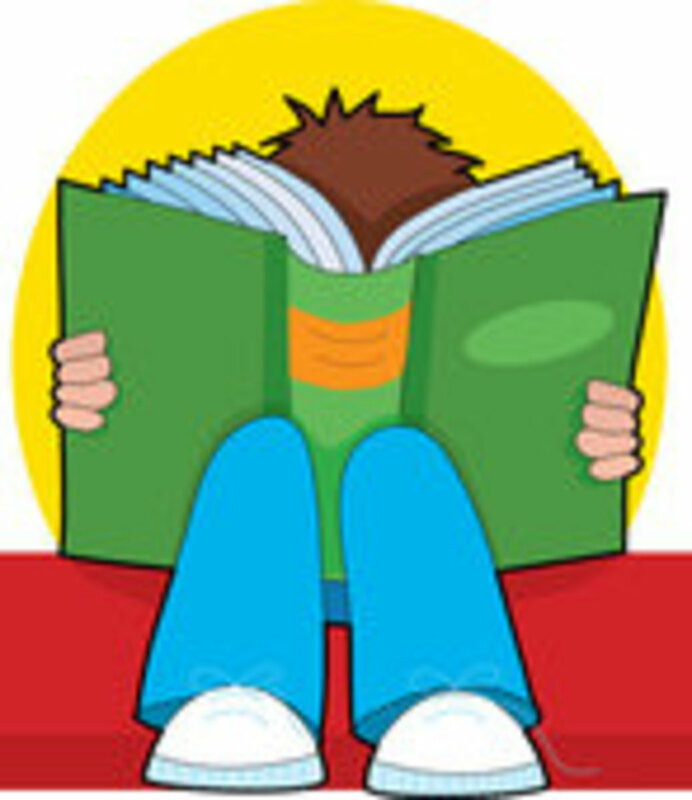 Thank you for reading, and for your comment! Very interesting article and something we should all be aware of. Probably the deterrent effect and the punishment side is outweighed by the extreme finality of a judgment that is not infallible.